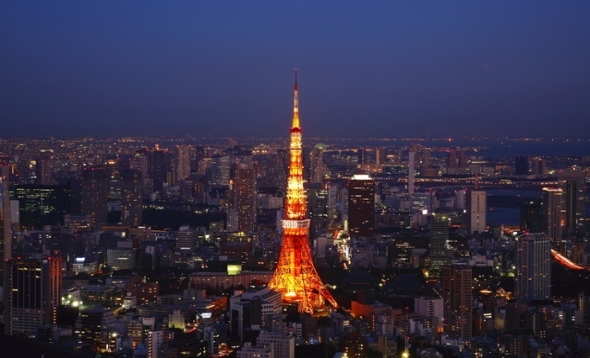 Tokyo is the most well-known city in Japan for many more reasons than just being the capital. 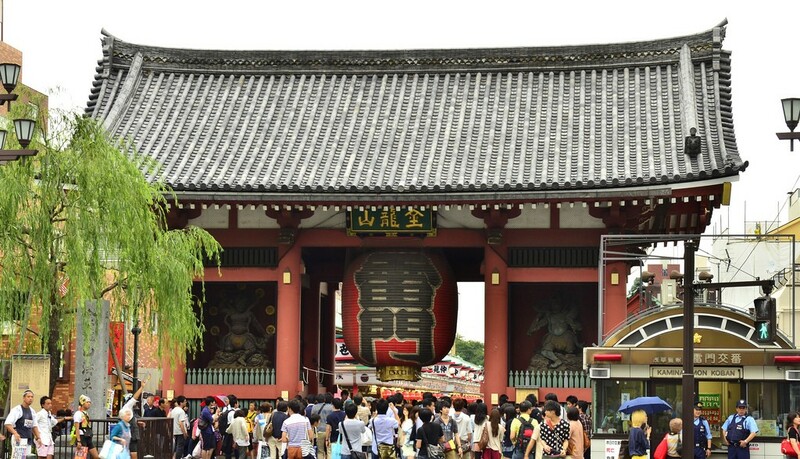 While it doesn’t have as many historical sites like Tofukuji, Chusonji, or Seisonkaku, Tokyo has a bustling urban life that never goes to sleep. Tokyo is the heart and soul of modern Japan from advanced architecture to tasty treats, like gourmet Kakigori (Japanese Shaved Ice). 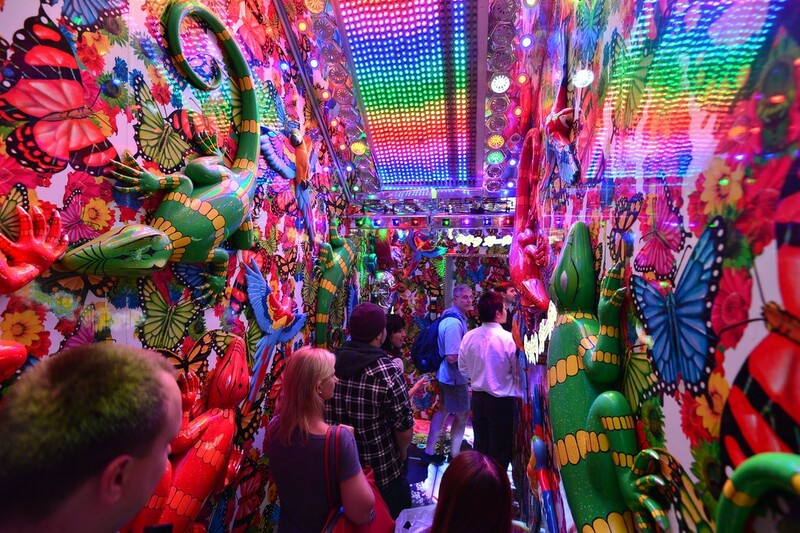 Here are five fun flashy places for your next trip to Tokyo! Standing at 1,092 feet tall, Tokyo Tower is not just the second largest structure in Japan, but it serves as a broadcasting tower of a radius of nearly 100 miles. Taller than the Eiffel Tower, which it was based off of, Tokyo Tower is a must see for everybody both at day and night. 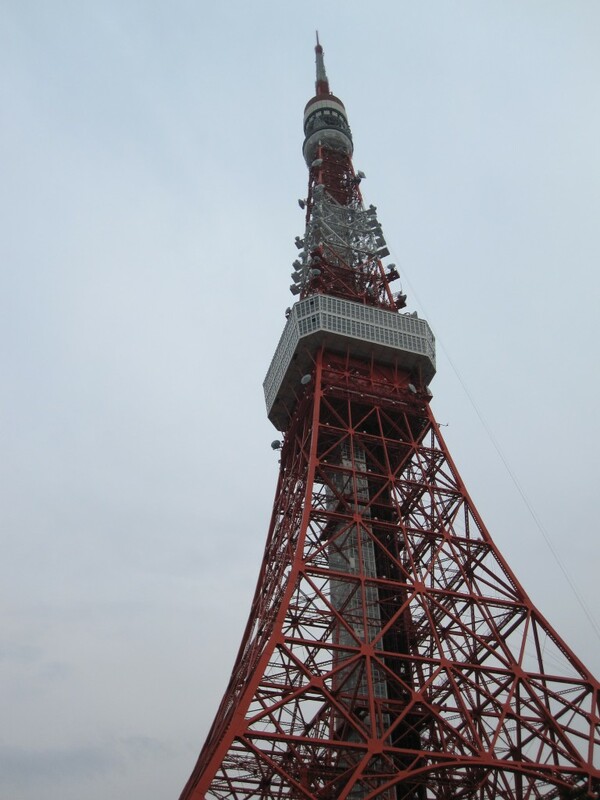 Tokyo Tower is currently Japan’s second tallest structure with an observation deck that provides a beautiful view. Fans of the One Piece series will also find themselves to twice the treat; Tokyo Tower is home to the One Piece Museum, full of art, décor, and other memorabilia. 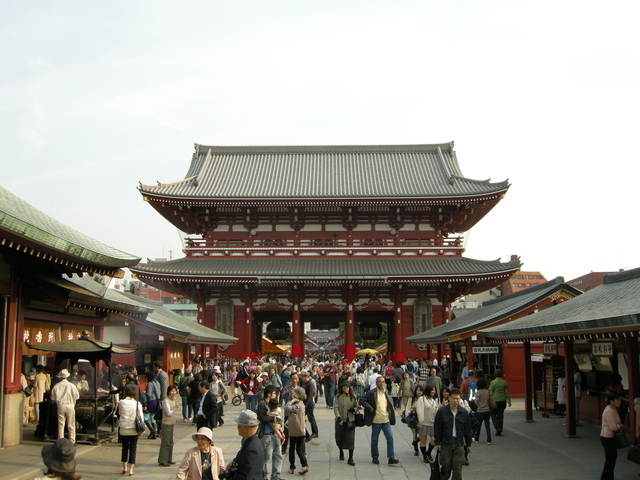 The Senso-ji Temple grounds is home to the Nakamise shopping street, a popular spot to find souvenirs for all tourists in Japan. Stretching over 820 feet long, with about 90 shops, the Nakamise shopping street will have something for everybody. The future is now at the Robot Restaurant in the commercial district of Shinjuku. 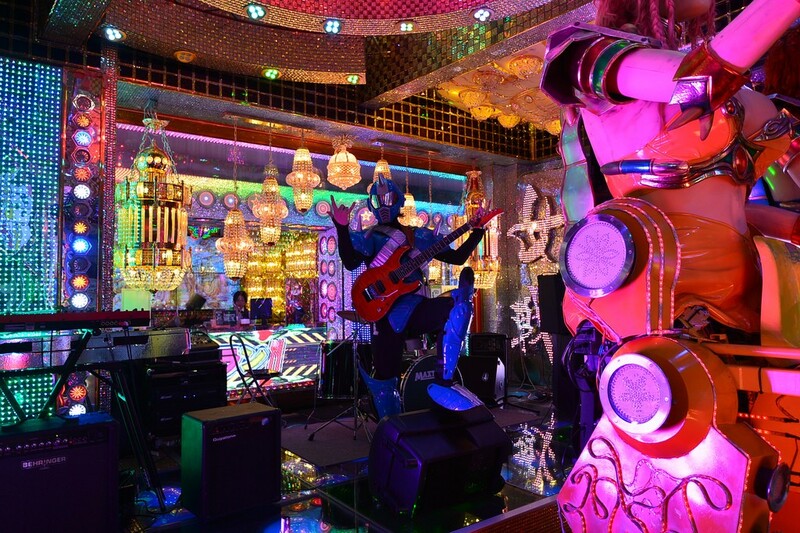 From the dazzling lights and colors in the entrance hall to the live entertainment, the Robot Restaurant is a great place to stop by and get a glimpse of Japanese pop culture. This might be the only place you see Robo-Samurai and monsters in the world! Specialty food and drink is offered in the Robot Restaurant, including sushi, sparkling sake, and other traditional Japanese snacks. This mind-bending show is full of fun and flashy things, but you’d have to see it to believe it. Founded on the dream to embrace Old World Japan and East Asian roots, business tycoon Kaichiro Nezu accumulated a rather large and diverse collection of both Japanese and other Asian museum pieces. Kaichiro’s dream was to share this beautiful collection with the public, and the Nezu Museum remains shared with the public to see. 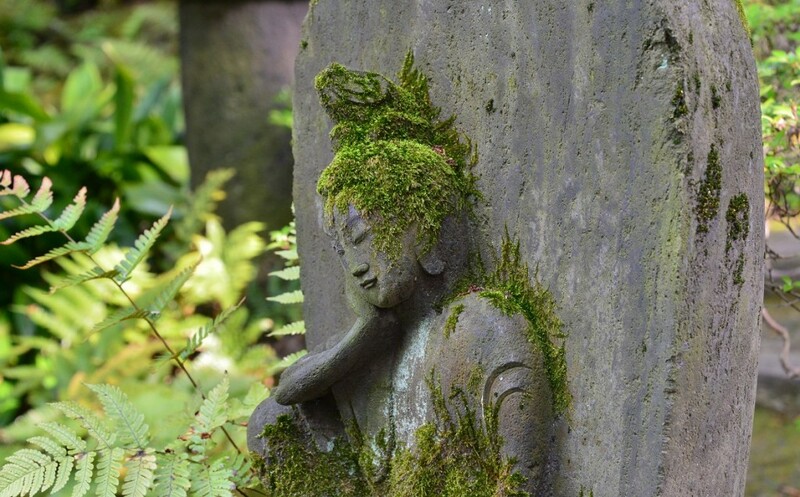 Today, it remains as a reminder of the spirit of Kaichiro Nezu, as an emerald gem surrounded in Urban Tokyo. 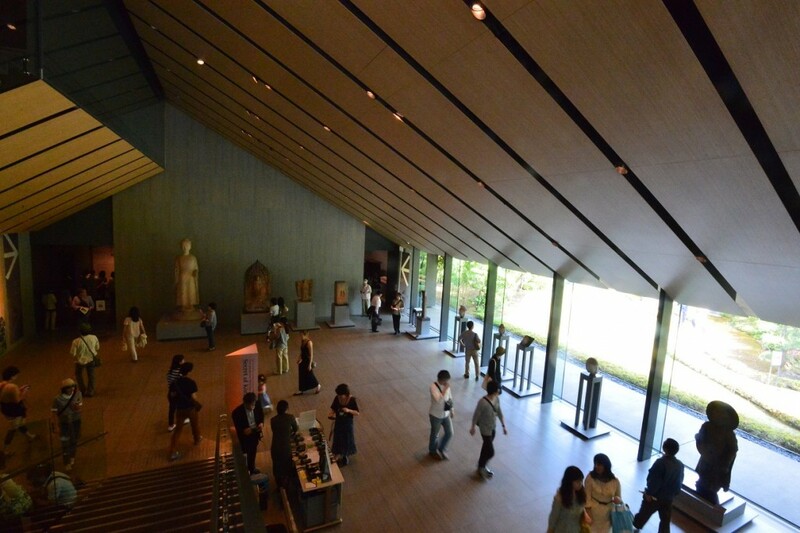 Preserving Asian history, this museum is home to about 7,400 works including seven National Treasures. 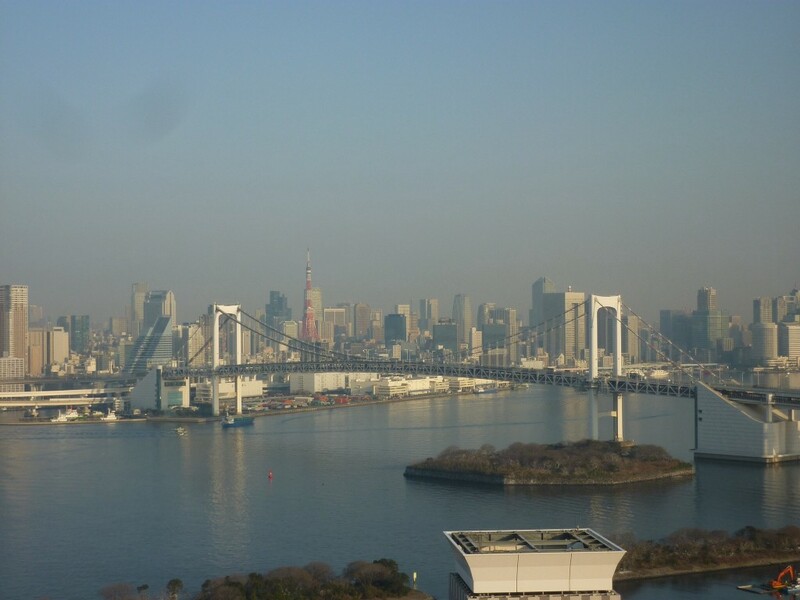 The tallest structure in Japan, as well as second tallest structure in the world is a must see location, offering a view of it all from the observation deck. 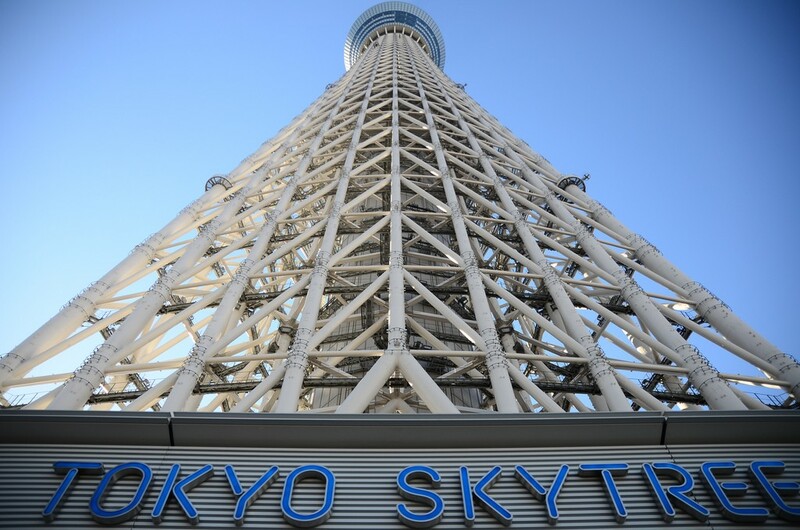 Beautiful during both day and night, the Skytree is illuminated at night in sky blue or purple. 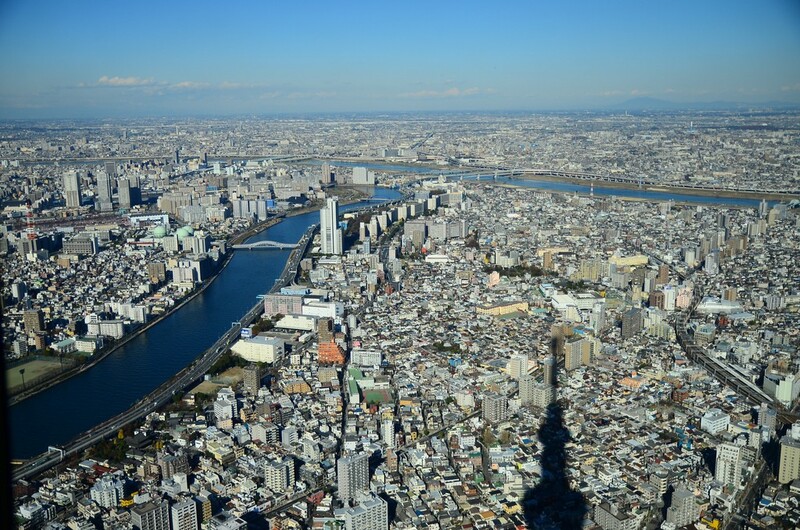 Blending in with the beauty of urban Tokyo, yet standing out with its neofuturistic style architecture, the Skytree includes a glass floor that grants visitors a bird’s eye view of the city, as well as the panoramic view from the observation deck.